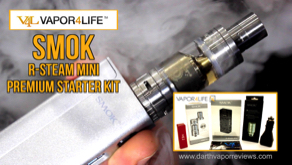 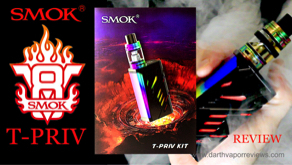 An unboxing, how-to and review of the Smok Stick M17 starter kit. 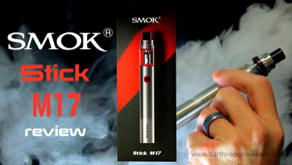 The Stick M17 is all-in-one e-cig with a 1300mah rechargeable battery. 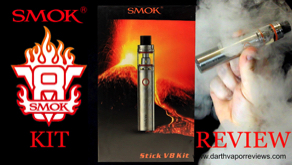 Includes spare glass tube and two 0.6 ohm dual coils.